Monica Musonda Asks; participate Africa's Growth or Remain a Spectator. Monica Musonda Asks; Will You participate in the Growth of Africa or Remain a Spectator? The nobility and prestige of the legal profession was not strong enough to make her remain; she had a mission to transform Africa with her extraordinary initiatives. She is beautiful, elegant, intelligent and determined; a woman of great repute and a voice to be reckoned with. 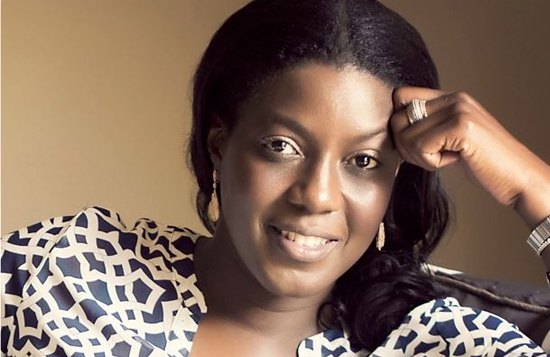 She is Monica Musonda, the CEO of Java foods; a food processing company which processes Zambia’s high quality wheat into instant noodles for the Southern African region under its own brand called eeZee instant noodles. Monica’s career has maintained an interestingly steady progress. 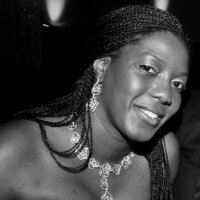 She is a dual qualified English Solicitor and Zambian Advocate, with over fifteen years post qualification experience in corporate finance (mergers & acquisitions), debt & equity capital markets transactions, regulatory affairs and compliance. 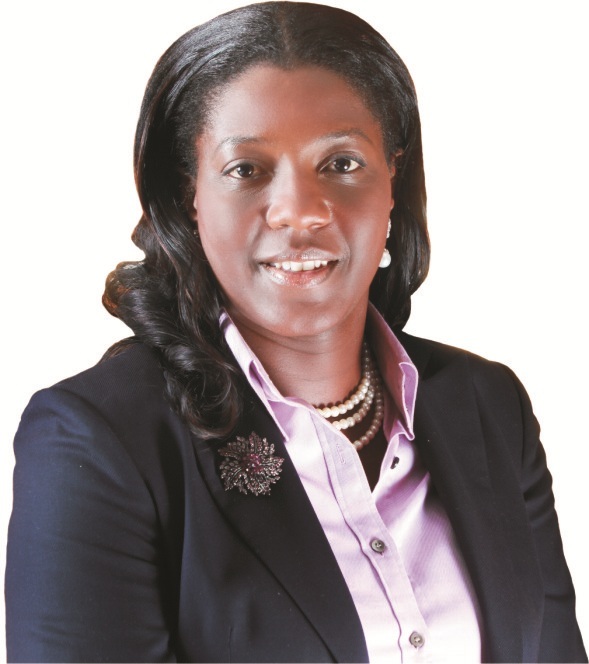 Up until July 2011, she served as Director, Legal and Corporate Affairs to the Dangote Group in Lagos, Nigeria where she was primarily responsible for all the corporate, legal & financing work across the Group. Monica was the project lead responsible for the Dangote Group’s $500m investment in Zambia to build the country’s largest cement plant due to be completed in 2014, under the mentorship of Aliko Dangote. The first class lawyer has always been one that desired and actually worked to attain an enviable position in the legal profession. She has worked in well-known law firms like, Clifford Chance in London and Edward Nathan Corporate Law Advisors in South Africa, where she eventually rose to the rank of partner. She has also worked for the international Finance Corporation and for the Attorney General of Zambia where she advised on the privatization of state owned enterprises including the sale of Zambia Consolidated Copper Mines. At first I asked myself, how can one with a bright and promising future in the legal profession suddenly end up in business? staying with the right people opens one’s eyes to the right opportunities’. This leading lady has done excellently well for herself and for Africa. She believes strongly that Africa is blessed with great potentials that must be maximised by Africans. It’s clearly no longer a secret; you just have a look at all the investment bankers, international law firms and private equity firms roaming the lobbies of major hotels in African capitals. Deals are being hatched. But the real question is what are we as Africans doing? Are we going to be active participants in the growth and development of our continent or are we going to be satisfied with being spectators? As Africans, we need to take advantage of the opportunities, create sustainable development and wealth. We need to lead the way and invest in Africa. Also, governments need to encourage the development of the private sector in key sectors and encourage local participation”. Monica currently sits on the board of the Bank of Zambia making her the youngest board member in the central bank’s history. She is also the chairperson of Kwacha Pension Trust Fund, the largest single employer pension fund in Zambia. Working with a visionary is always hard work. He never stopped working, which meant we never stopped working. On the flip side, he EMPHASIZED the importance of maintaining humility and focus, being driven and working hard and not being afraid to take calculated risks. His motto is “nothing is impossible”. And he was right. Determination, courage and discipline got the leading lady there. You can go farther if you take a decision to. Best wishes from Konnect Africa. Monica’s question address key contemporary concerns. But what makes the question really potent is Monica’s own story and where she is with it at the moment. Success-driven, she is driving economic progress in Africa, a continent that woefully boasts the highest youth unemployment in the world – an issue dear to the central objective of the Twenty-First Century African Youth Movement. My heart goes out to Monica and wishing here lots of successes along the way. You are spot on, Abu-Hassan. Her story inspires me a great deal. Let’s think BIG, let’s solve Africa’s problems, let’s create change – impactful change. No more looking to other continents for help. Let us look within. Indeed, I believe it is our time to arise. We have overcome.